The Growing and Using Perennial Plants ebook is 215 pages brimming with colourful pictures and invaluable information on perennial plants. 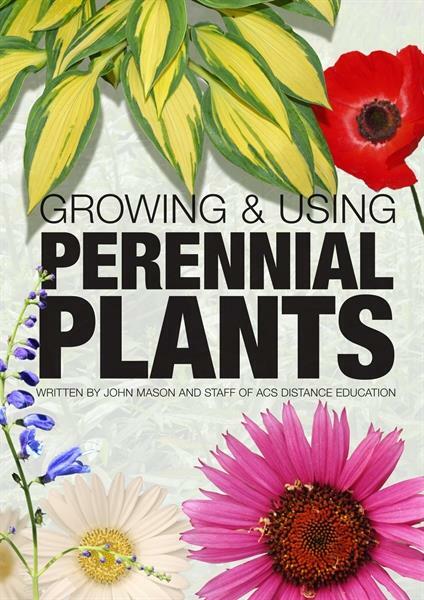 Get to know more about growing, maintenance and getting the most out of perennials with this ebook. The Growing and Using Perennial Plants ebook is ideal for garden enthusiasts, horticulturalists and landscape gardeners, this ebook is a must have in your gardening references. What about behind the border?